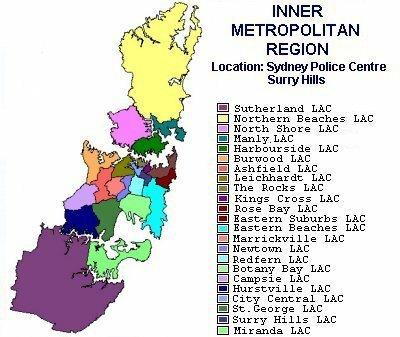 Inner Metropolitan Region is based at Sydney Police Centre, Surry Hills. 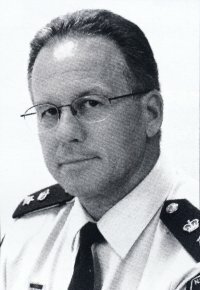 It extends from Sutherland, Miranda and Hurstville in the south, to Eastern Beaches in the east, across the Sydney Harbour Bridge and up to Northern Beaches. Listed below are the 23 Local Area Commands (LAC), that are in the Inner Metropolitan Region. On the ‘left’ of each LAC is a link to every police station within that Local Area Command.